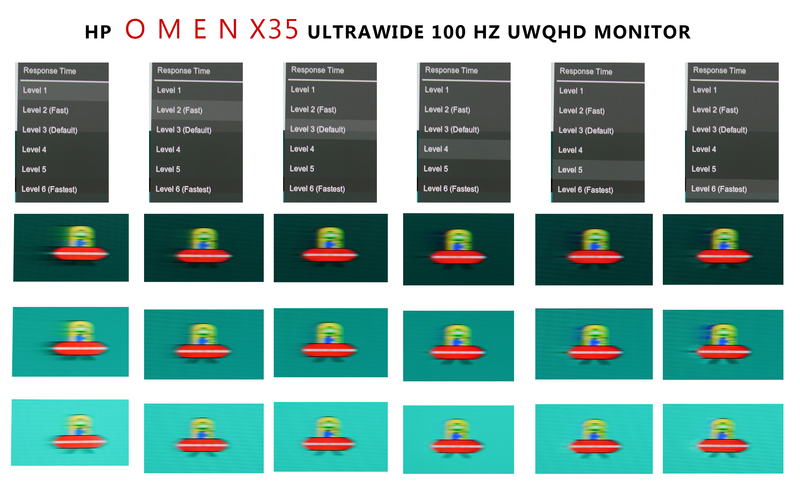 All measuring datas from the HP Omen X35 review. Suggestions, questions, critism, and new ideas? Post them in here. 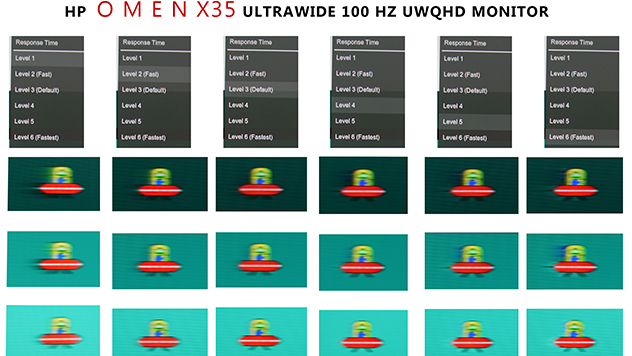 As the question came @ youtube if the omen uses a native 100 Hz panel. One user told us, hp made a mistake on their page. The support in germany really couldn't help me. 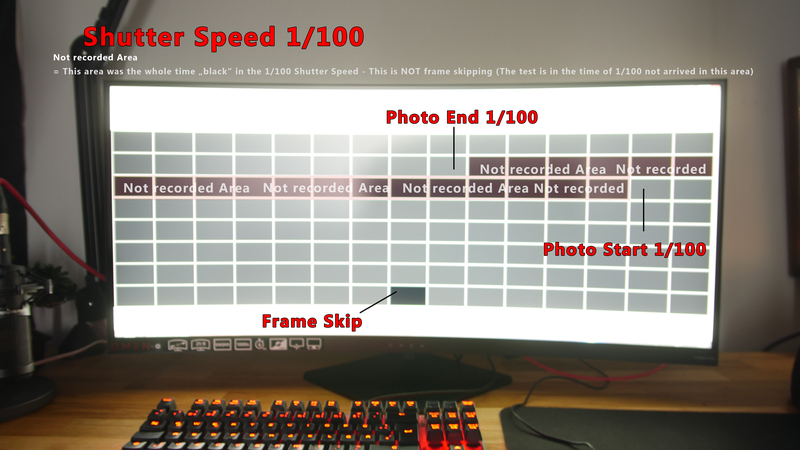 At this test, we have frame skipping of "only" 1 frame each every 1.11 seconds. The video is taken with 60 fps and a shutter speed of 1/100, so you won't see each frame but you easily can see the "afterglow". Hi everyone, Recently I purchased the omen x 35 with the recent sale. I want to say I love it...so many good things about it. HOWEVER...doing a mandatory dead pixel check with a new screen...I found what might be a MAJOR issue. Above is a link that made me notice this.... issue? When the browser is opened...windowed. and a color displayed from that website...it changes the color of the entire screen going across where the color in the browser is. Like...something is definitely broken or not correct. I think. I really need some thoughts/opinions on this. What is happening? Is this a problem(well im thinking it very well could be) but is my panel defective? Or this happening to everyone. 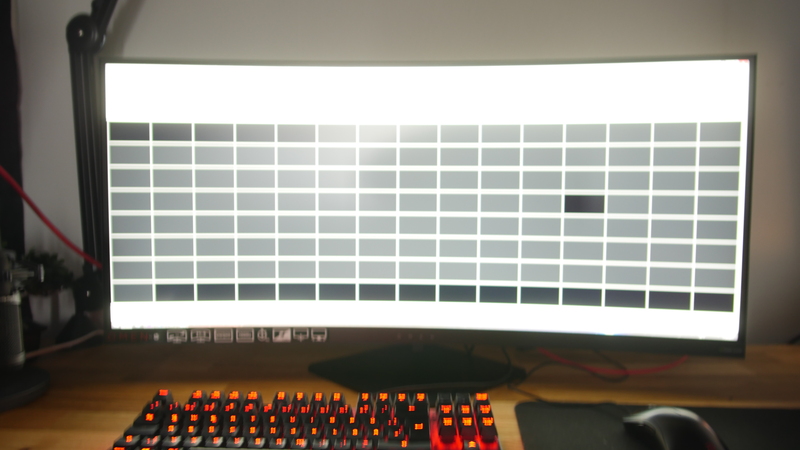 Ok, first I thought he just have a red Image, but this is something like the "Pixel Inversion" test with a red color (to find faster dead pixels). On my model I also get these "strips" which I can see a bit less then on the Video of the other guy. Nevertheless, it's shure an issue, but in my opinion.... If im honest, not really something to worry about. I can record for you some smearing videos, which you would be more shocked then this strange strips. I mean, when you get content where you really can see this? In this case, the overdrive lag is a more real issue for example, even this is not really a big issue in games. But I still hope they will fix this. 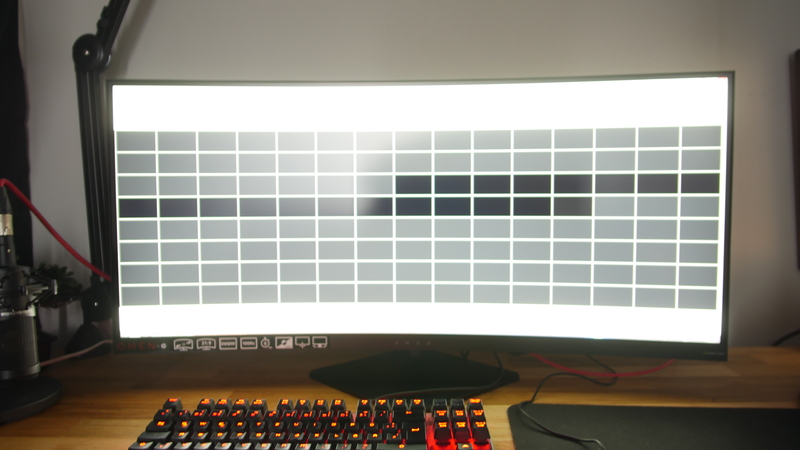 Of course again, personal preference how effective someone can see different issues and of course we pay 1100+€ for a monitor like this and we wan't the best out of it. So i also can understand that people are disappointed. 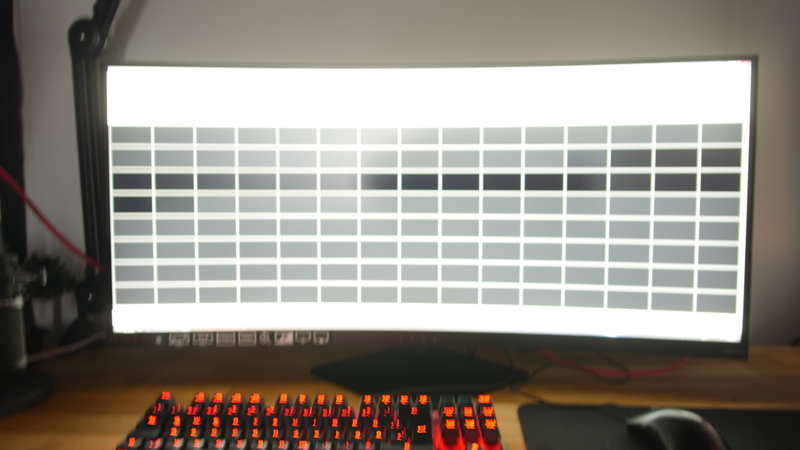 Tested this on my TN Panel and that issue also is here. The only one difference is, you cannot see this "stips" as good as on the omen. Maybe this is because of the Viewing Angle "glossy" thing, or maybe cause of the higher resolution, or even because of the VA technology in general, im not shure. But just wanted let you know. Of course i will do, i'm probably creating an Official Thread on my forum for the Omen may i share some contents of your thread here? by the way what game is that one with the torch in your video and on the banner here? Awesome, how about viewing angles and VA (silver) glow? Can you see it ? The silver shine effect doesn't border me at all, i just look at he monitor seating in front of it This monitor is awesome! Oh man 1h30min? Im usin basICColor for calibration and measure contrast etc. Nice to hear that the viewing angles does not bothers you! It's pretty hard to measure contrast with the Spyder, its probably will not be able to read darker black points. 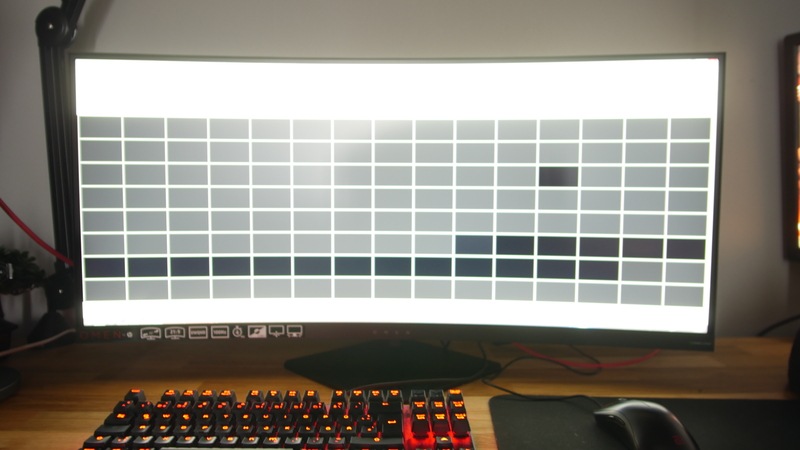 I never used DisplayCal. 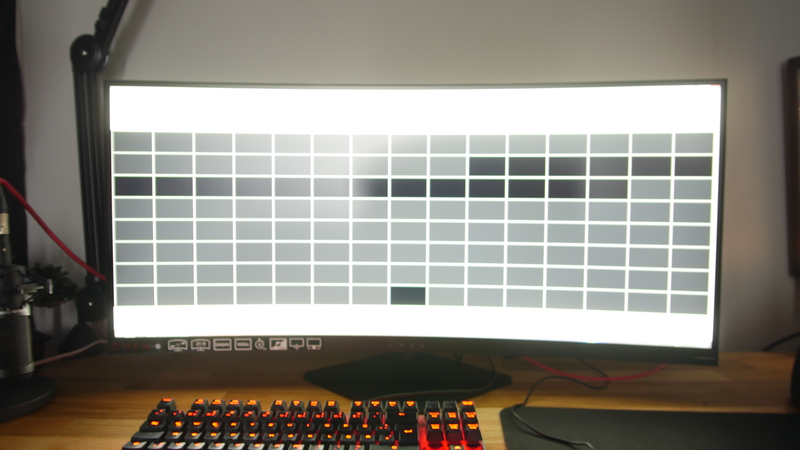 The most important for calibration in pc gaming is just gamma while the whitepoint and brightness is personal taste. Consider that Desktop as well as games does not read your icc profile, only software which supports this (photoshop etc). You can see this if you open an image @ photoshop and open that same image on windows and compare. The image on Photoshop will look less colorful / intense. 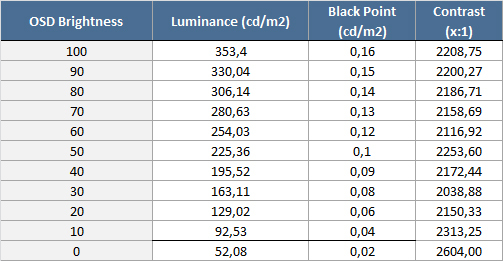 how is it possible that i have such a high black luminance?? it's rather the double than yours..
i assume it's a problem perhaps of the Spyder5? ?